Different from, or different than? For some folks, it makes a big difference whether you say X is different from Y or X is different than Y. 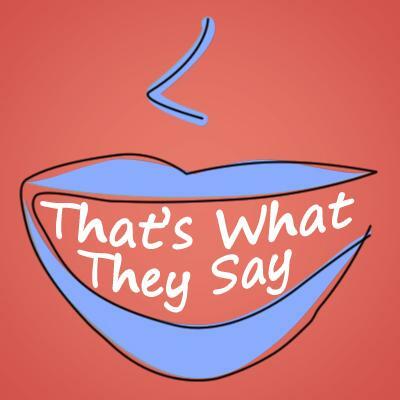 This week on That's What They Say, host Rina Miller and University of Michigan English Professor Anne Curzan look at the confusion surrounding the use of "different from" and "different than." According to Curzan, both forms are correct and it's just a matter of preference. "Some people think it should be 'different from' because it is a question of exclusion, it's not a question of degree, so if things are different, you're excluding everything else," says Curzan. "Speakers have been using 'different from' and 'different than' since the 17th century. And in British English, speakers have also used 'different to', so we've got 3 different propositions happening there." Curzan explains that with a noun, many speakers opt to use either one. For example, one might say a psychologist's view will be 'different than' an economist or a psychologist's view will be 'different from' an economist. In these cases the use of either form is correct. What about the next phrase? Which one is right? 'Someone went missing' or 'someone is missing.'" Curzan says it's another case of British English entering into American English. Which form do you prefer to use? Different from or different than? Let us know by leaving a comment below!